Achillion Hotel v Atény, Řecko: Zarezervujte nyní! Αchillion Hotel is situated in the business centre of Athens, 200 metres from Omonoia Metro Station. It offers air-conditioned rooms with balcony. Free wired internet is available in the entire hotel. 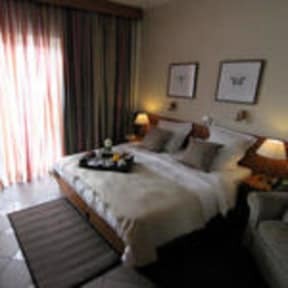 Each of the hotel’s simply furnished rooms is soundproof and has security locks. Modern amenities include a flat-screen satellite TV, refrigerator and private bathroom with hairdryer. Each room has private bathroom with all the necessary accessories like hair-dryer, spreading extension etc. 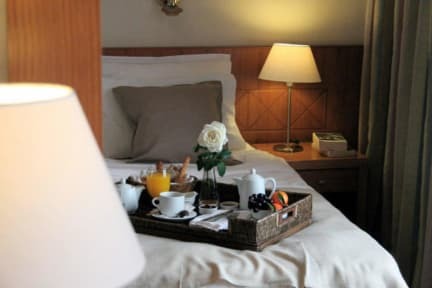 Moreover, the rooms have double-side sound-proof windows as well as doors with security locks with electronic cards for locking and for lighting. There is also a BAR with coloured satellite TV, restaurant for breakfast on Buffet. The Achillion serves a buffet breakfast each morning. There is also a bar with satellite TV, and the restaurant also serves lunch and dinner. The hotel features an internet corner that provides guests with free web access. The specialised and polite staff of the hotel will secure your pleasant stay in hospitable environment of the hotel.